Combine first four ingredients in a medium saucepan. Bring to a boil. Cook 7 minutes or until syrupy. 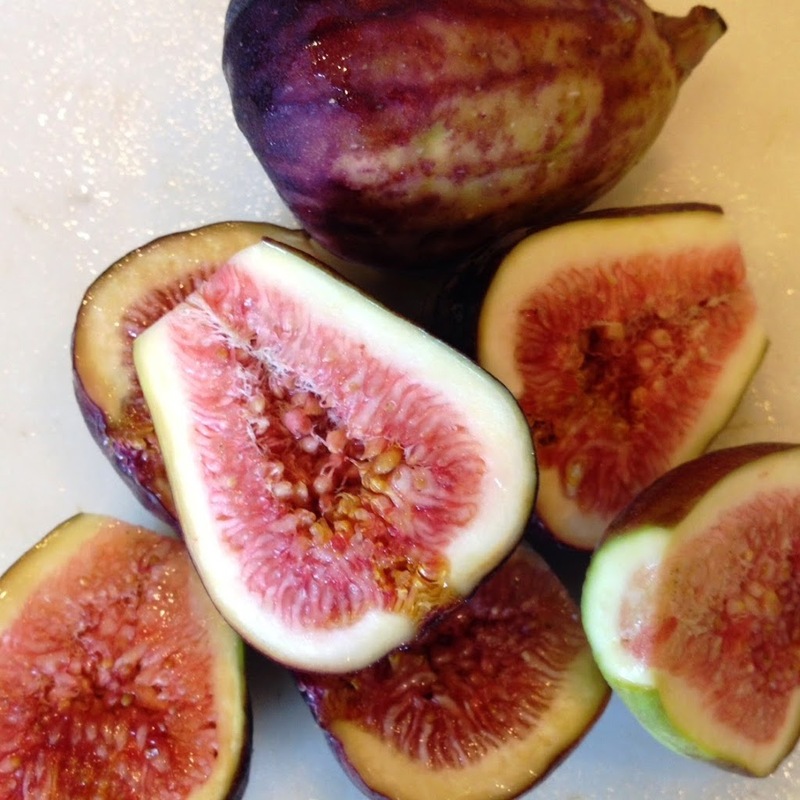 Add figs. Cook another minute, or until thoroughly heated. If you go to the website http://makeyoursomedaytoday.com/ and click on the yellow VARSITY SQUAD button, you can join the Varsity Squad of listeners, who receive advance notice and huge discounts on future events and products. 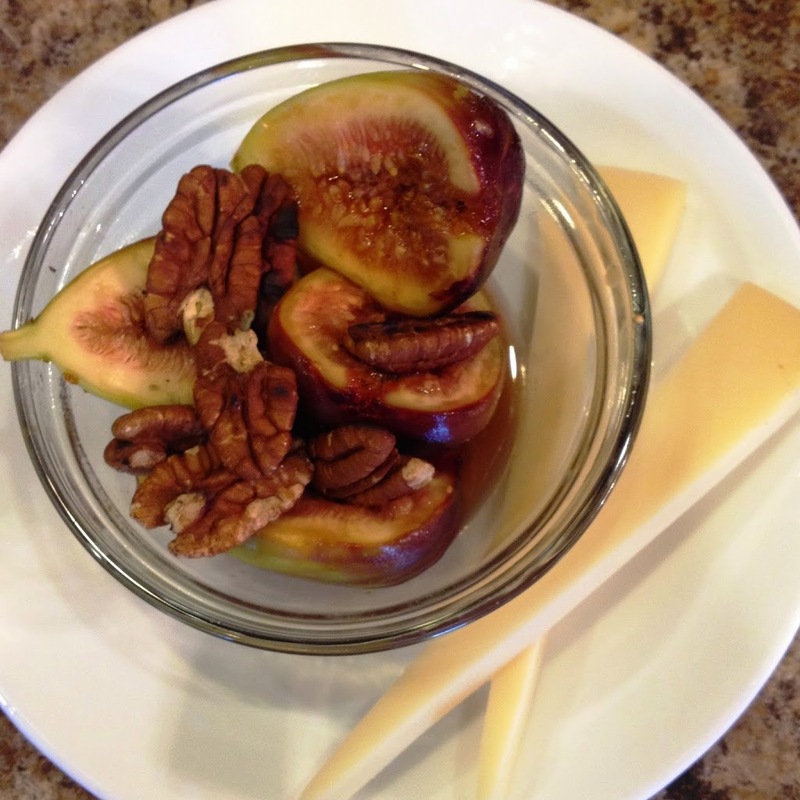 Place the figs on the grate. Turn often so that all side cook, but not become burned. So easy. So elegant. 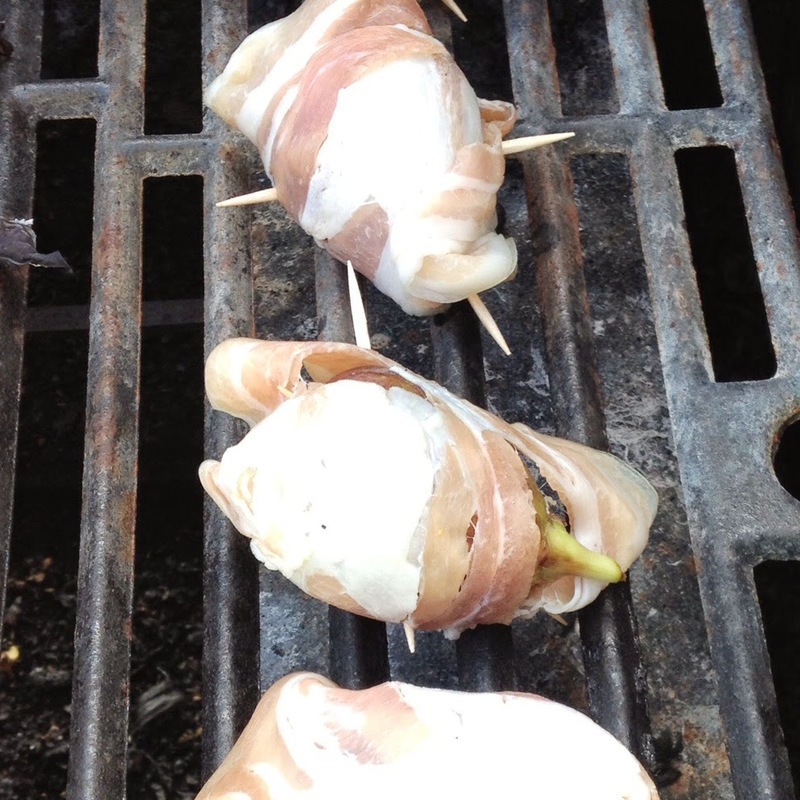 The grill intensifies the sugars, and makes the fig softer, but not mushy. The prosciutto adds a velvety texture from the fat as it melts into the fig, and the meat is lightly smokey. The contrast between sweet and savory is wonderful. 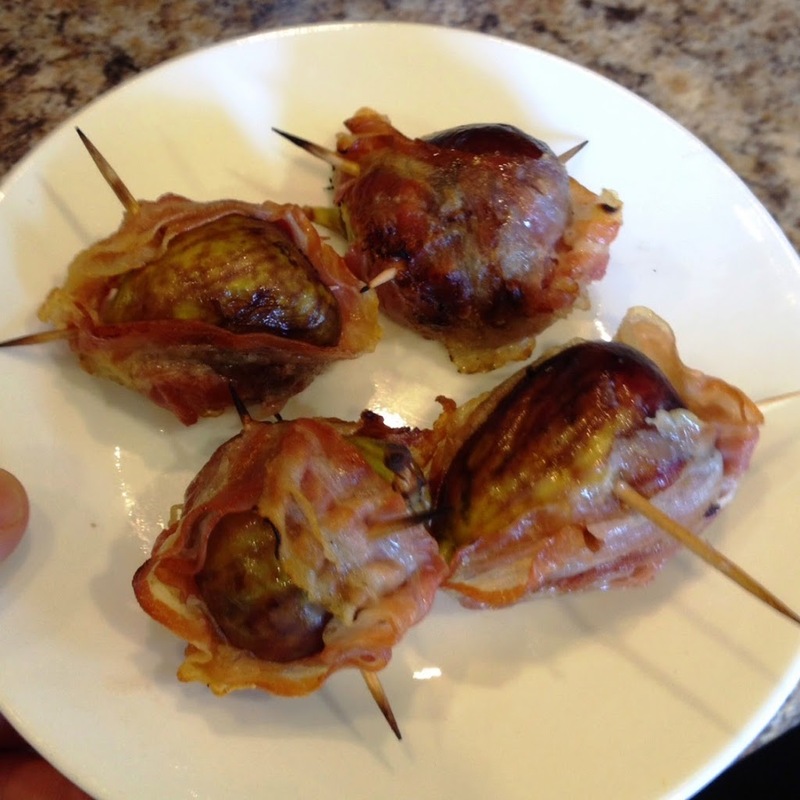 Make these while you can still find fresh figs! These would be incredible as a starter or a dessert. I think that since this is a sweet and slightly fatty dish, a semi-dry sparkling wine (possible a Moscato d’Asti) would be a nice match. I made these using soft sugar cookies. They would be delicious on almost any kind of cookie. I won’t give nutritional data (for a couple reasons.) The number will widely vary based on the cookie or cracker you choose, and if you make them open face (like I did) or put a second cooking on top. The numbers will also vary based on how much marshmallow creme and Nocciolata you use. And lastly, sometimes, you just don’t want to know the numbers. This dessert was absolutely delicious. The Nocciolatta (a more refined version of Nutella) added a wonderful chocolate-hazelnut flavor. Nocciolata has a slightly stronger hazelnut presence, and is smoother, and slightly thinner than Nutella. Thanks to Kara McKena for sending me this delicious food to sample! 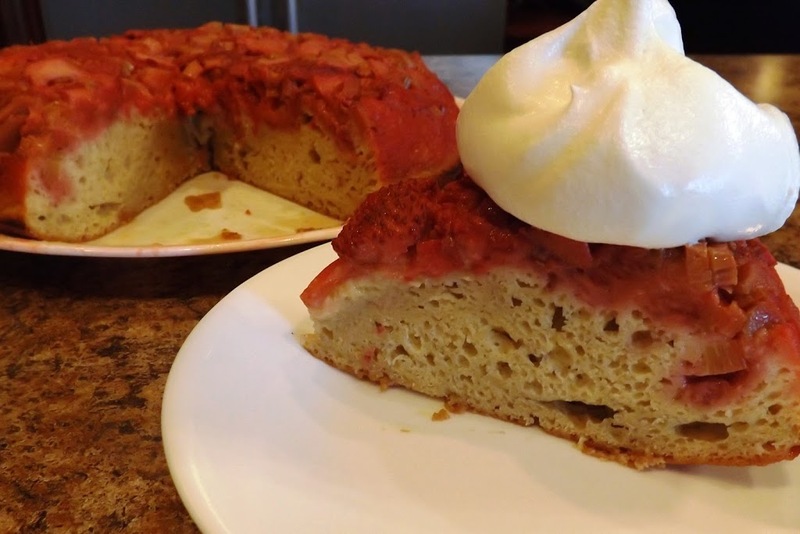 To give credit where credit is due, this recipe is a lightly modified version of one found in one of my favorite periodicals, Eating Well, the June 2013 issue. 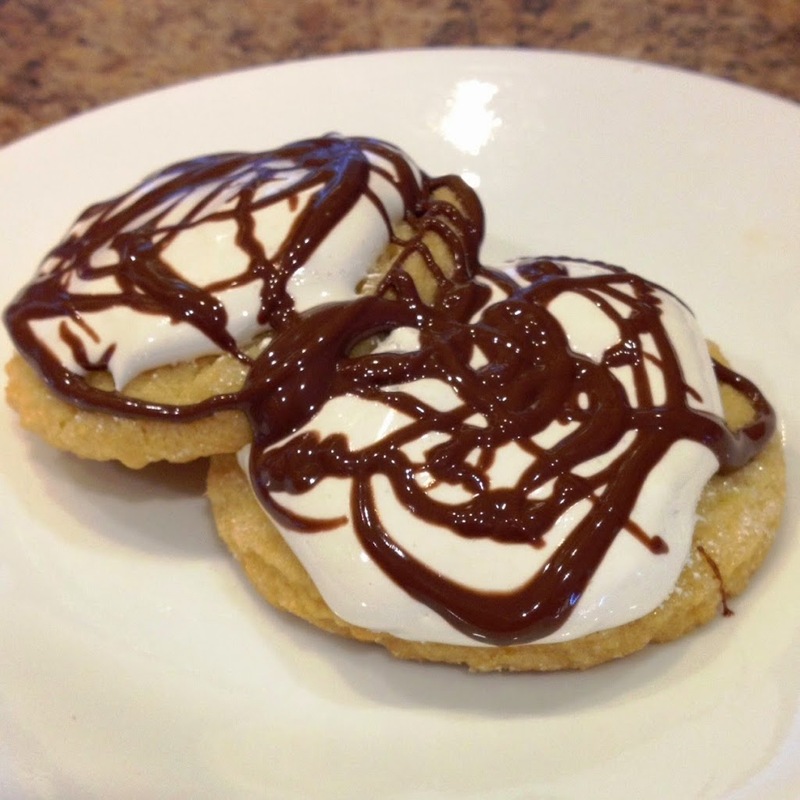 However, my modifications make the recipe a better fit for people sticking to a calorie budget. Make choices to stick to a budget is part of success. I talk about success choices, but with a calories budget and in other areas (like starting new careers) in my podcast, Make Your Someday Today. Combine the first three ingredients in a bowl and let is stand (the true term is macerate) for 20-30 minutes in the orange juice. (The acids in the orange juice begin breaking down the fibrous rhubarb.) Stir occasionally. Prepare a 9 inch cake pan (according to the instructions). I always use a 10 inch oven-proof non-stick skillet. I can’t imagine using a smaller pan. You will see why shortly. 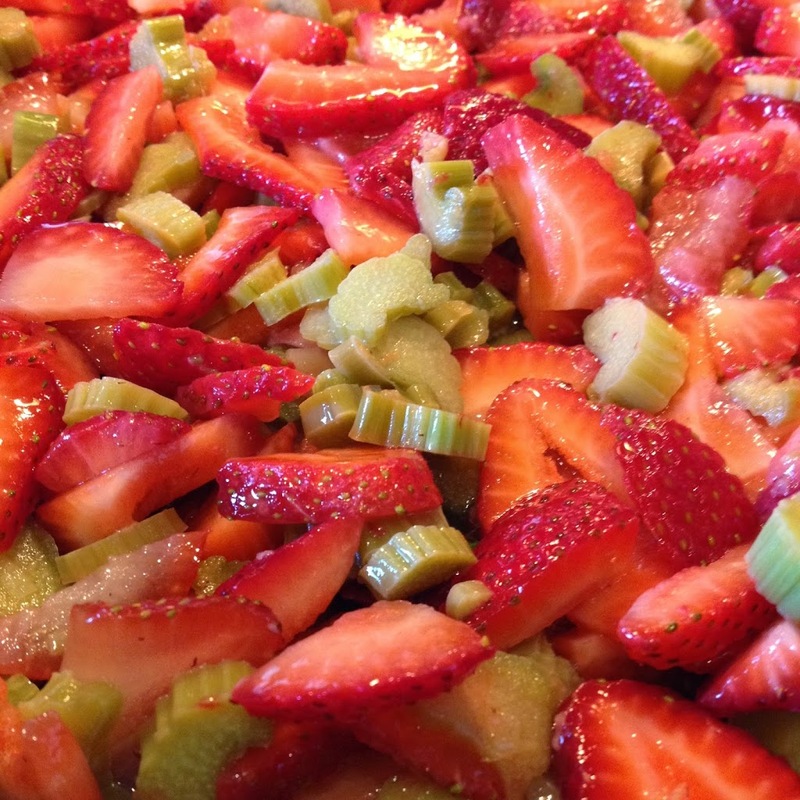 While the rhubarb is macerating, prepare the batter and preheat the oven to 350F. In a small bowl, whisk together the first three dry batter ingredients. Set aside. 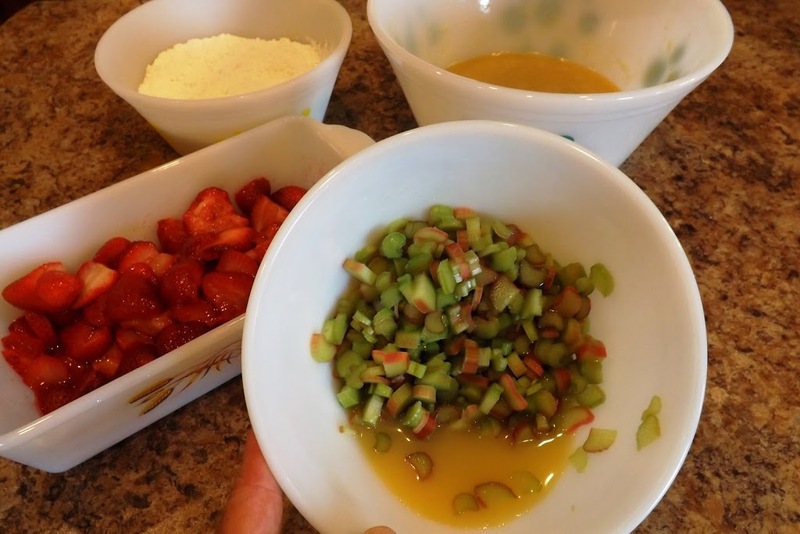 In a large bowl, whisk together the next five wet ingredients. You can see the rhubarb in the orange juice, along with the other recipe components. Gradually stir the dry ingredients into the wet. Mix only until it is uniformly wet. 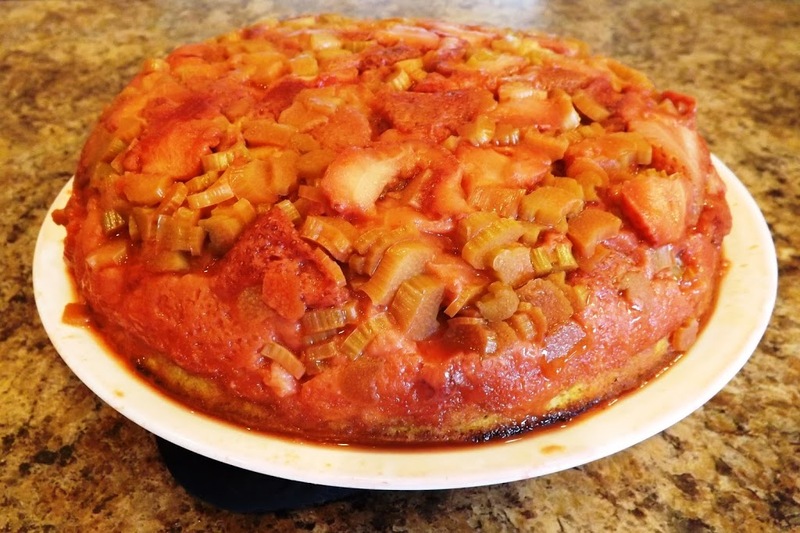 Spread the fruit in the prepared pan or skillet. Pour the batter over the fruit. It should be wet enough that it will spread evenly on its own. 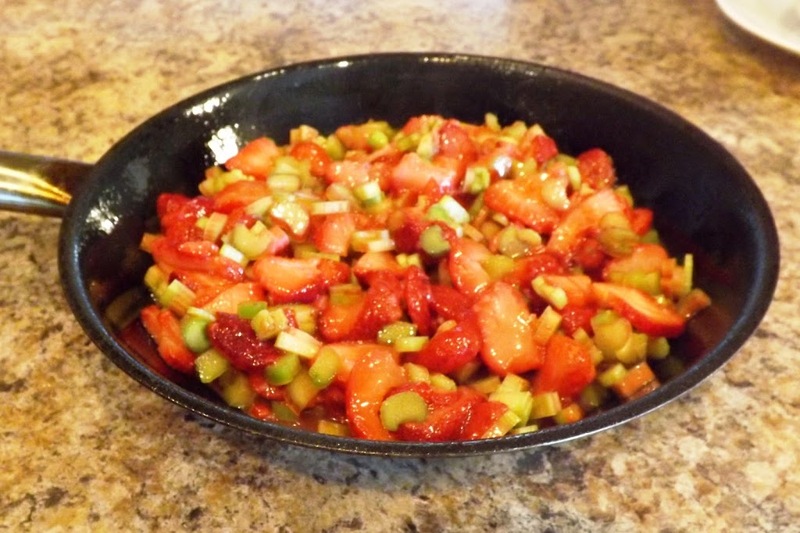 The fruit in a well-prepared skillet. The batter gently poured over the fruit. 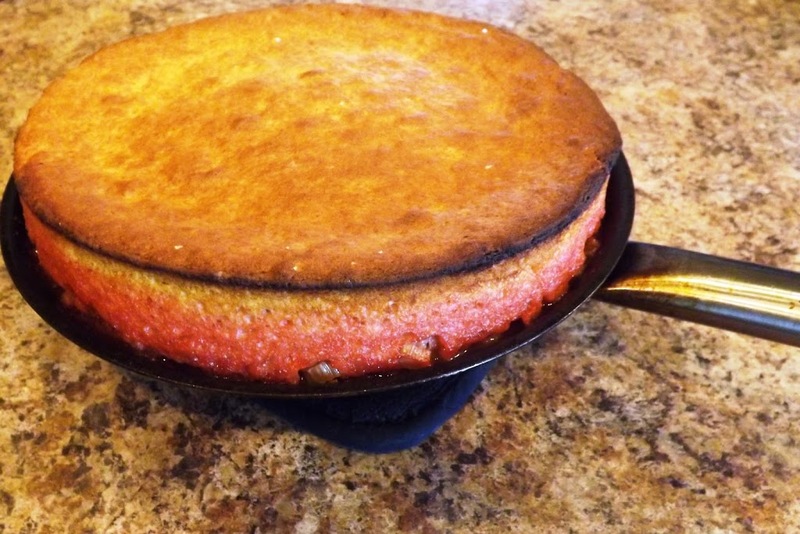 See why I wouldn’t recommend using a smaller (9″) baking pan? down and centered on the plate. Use hot pads or towels, as there may be hot fruit juices. Don’t do this the first time in front of guests. On the other hand, I’ve done this recipe three times, and never had any disaster other than spilling some strawberry juice, so it really isn’t a big deal. I just don’t try new techniques in front of witnesses the first time I try them. Watch me prepare this on Fox11 Good Day Wisconsin. Place mixing bowl in the freezer for several hours. Pour cream and vanilla in bowl. Begin mixing, until the cream starts to foam. 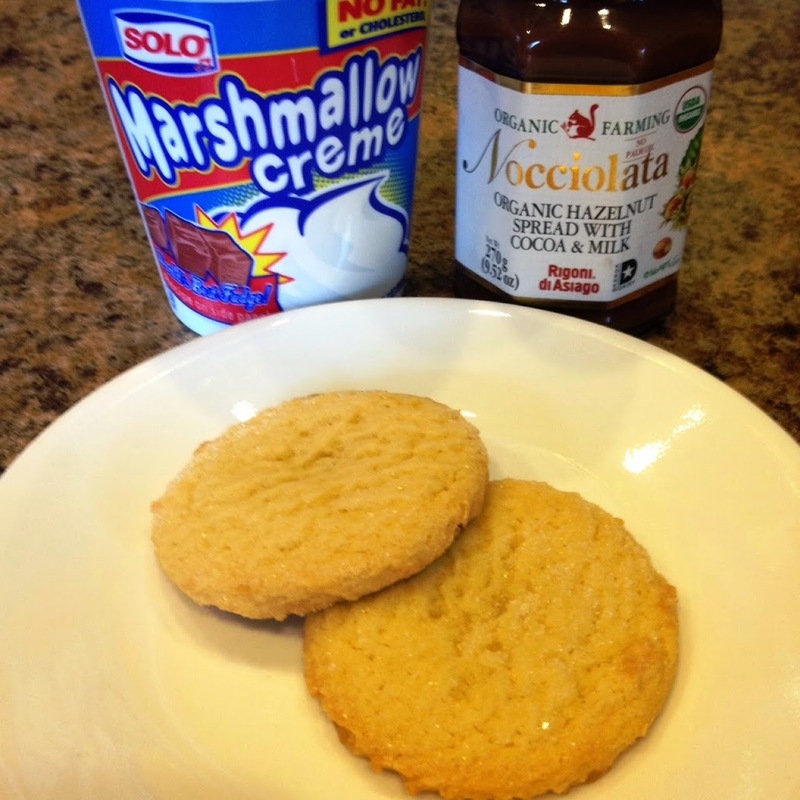 Begin adding Nutella, one spoonful at a time, mixing thoroughly after each addition. 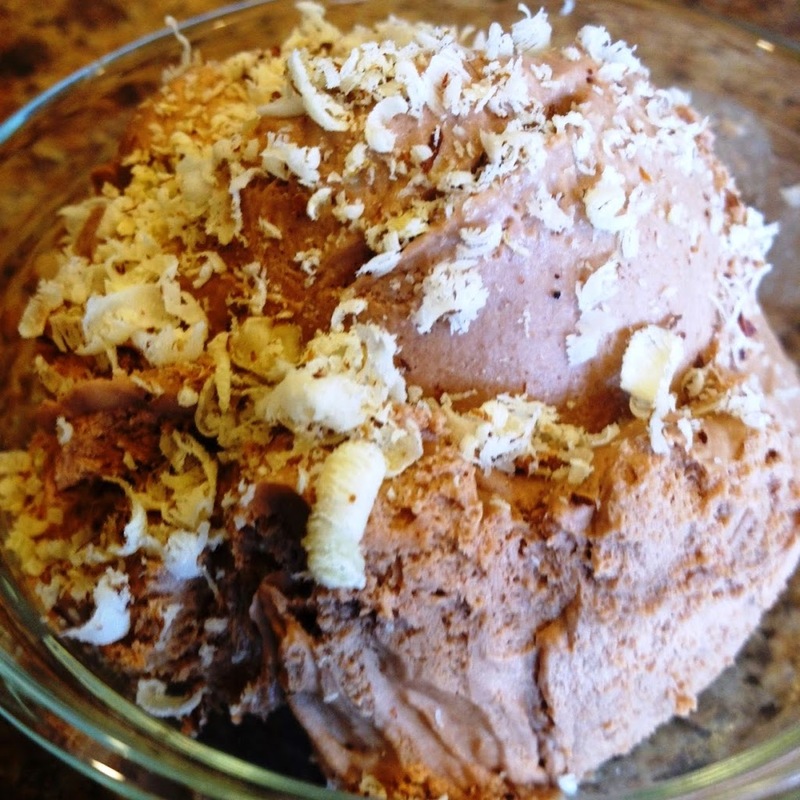 Top with crushed hazelnuts, toasted coconut, shaved chocolate, or instant coffee. After watching me cook, you can listen to me twice a week on my show Make Your Someday Today. You can also find me in iTunes and Stitcher. 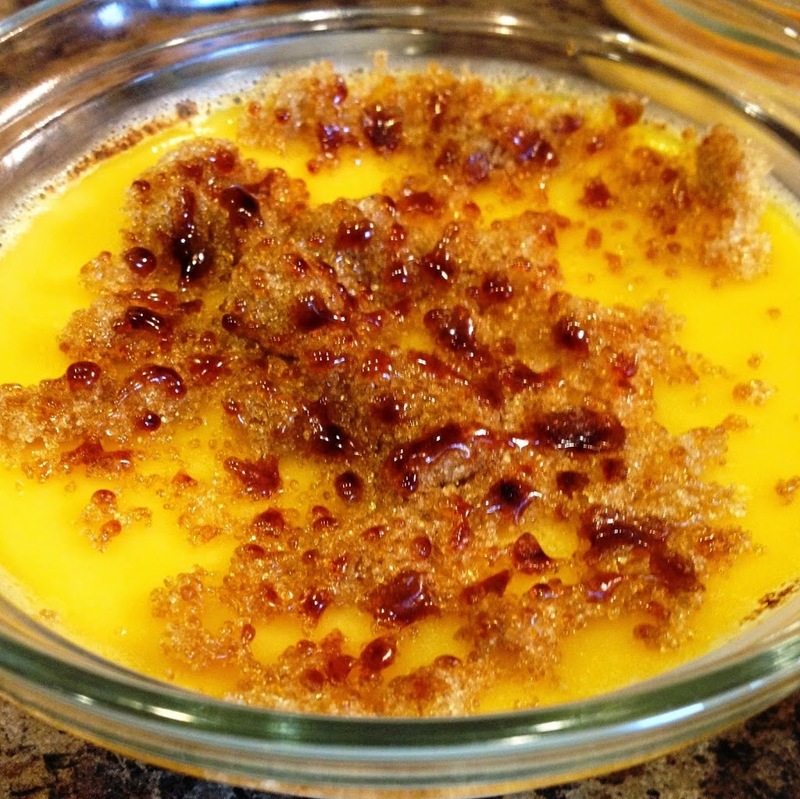 Creme Brulee–a Delicious, Yet Low Calorie Version! This is a lower fat, lower calorie version of the classic creme brulee, but it still has the requisite caramelized sugar crust. 6 teaspoons brown sugar, divided. Whisk first four ingredients ingredients together. Return to fridge for 5-10 minutes so the sugar crystallizes. If you listen to podcasts, and like what I have had to say here, go to my show Make Your Someday Today. When you go there, stop at the main page and move from Trevor’s Team to the Varsity Squad by signing up with your name and email. I promise to keep your email private, and never spam you. I may send you messages of importance, but no more than one a week. And as a Varsity Squad member, when I release products and events, you will receive huge discounts. Thanks! Combine flour, cacao and sugar in a small bowl. Mix together ricotta, sugar and vanilla in a small bowl. Set aside. Combine milk, water, egg and melted butter in a blend. Pulse to mix. Add flour mixture, and process until smooth. The batter will be like thin pancake batter. Preheat a non-stick 6″ skillet over medium high heat. When hot, spray lightly with cooking spray, and pour a scant 1/4 cup of batter in the middle of the skillet. Immediately pick the skillet up and tilt/turn it until the batter coats the surface. Return to heat. When the edges start to curl (approximately 1 minute) carefully flip. Cook another 30 seconds. Remove and lay on wax paper that you previously lightly sprayed with cooking spray. Do not skip that step. They WILL stick to wax paper as they cool. 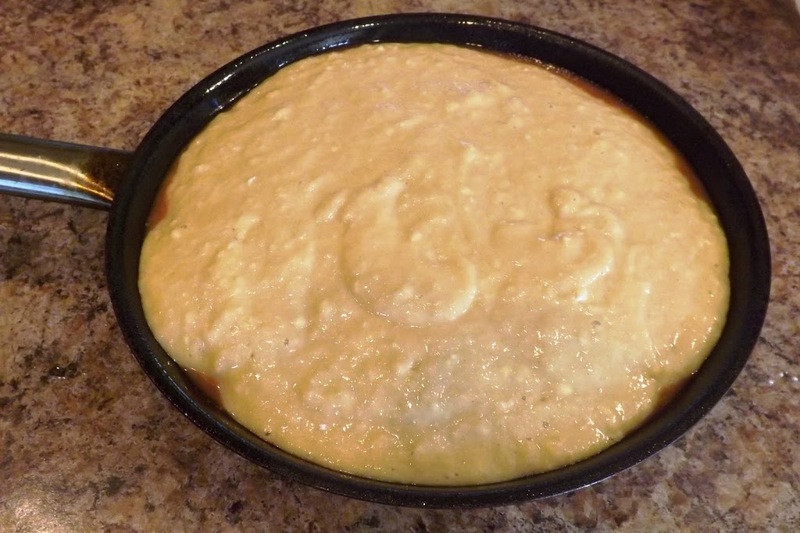 When all are cooked, spread about 2 tablespoons of the cheese mixture over the surface and roll. Set aside and repeat until finished. Cut into 1 inch long pieces and serve. Okay. A question for you! Would you consider this a dessert or a breakfast? Why? Please leave a comment below! 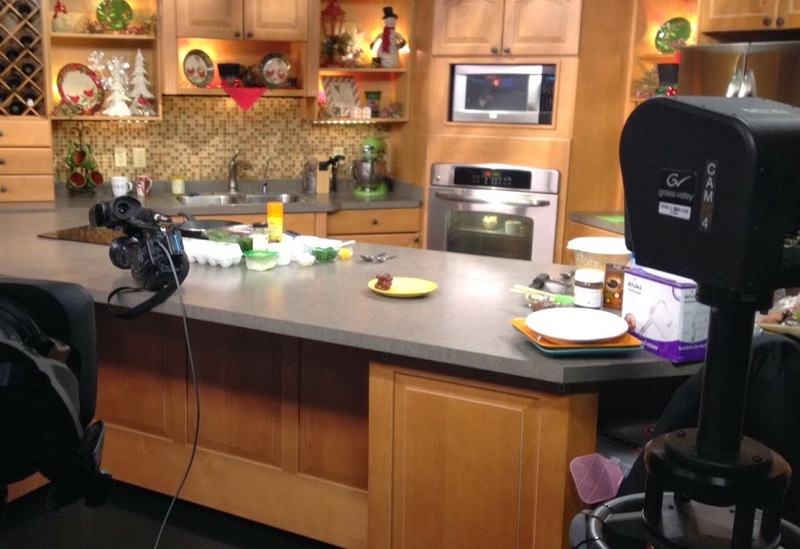 I was asked to cook on Green Bay’s WLUK Fox11’s “Good Day, Wisconsin!” this morning. I already told you that I was going to make Baked Eggs with Spinach and Feta, and a variety of Crepes on an earlier post. I also promised to include links so that people who do not live in wonderful northeast Wisconsin can watch me if they want. I am a man of my word. I will possibly be going back on in a couple months. Does anyone have any suggested recipes? I need them to be relatively quick to prepare, and appeal to a wide range of people. 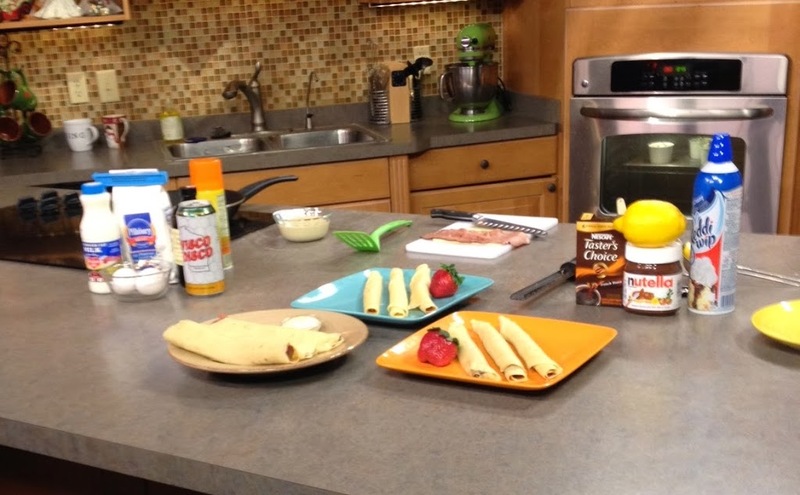 Almost ready for the crepes segment. 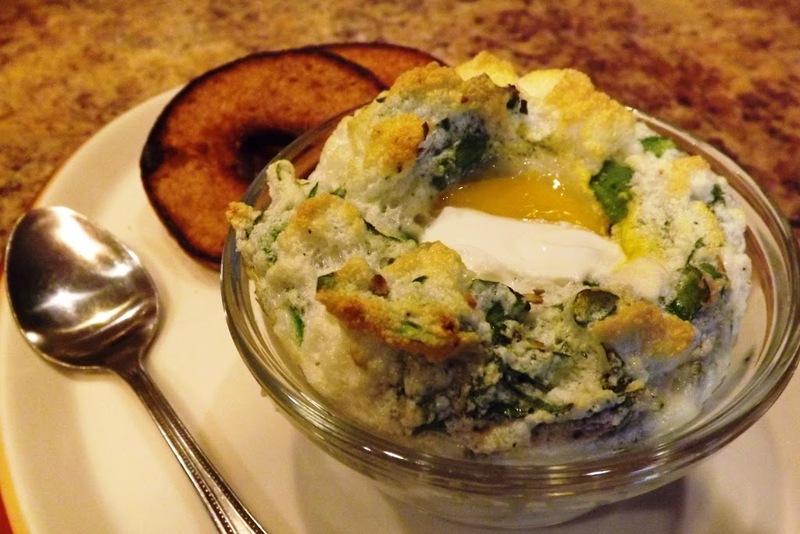 Baked Eggs are still in the oven. Crepes ingredients. 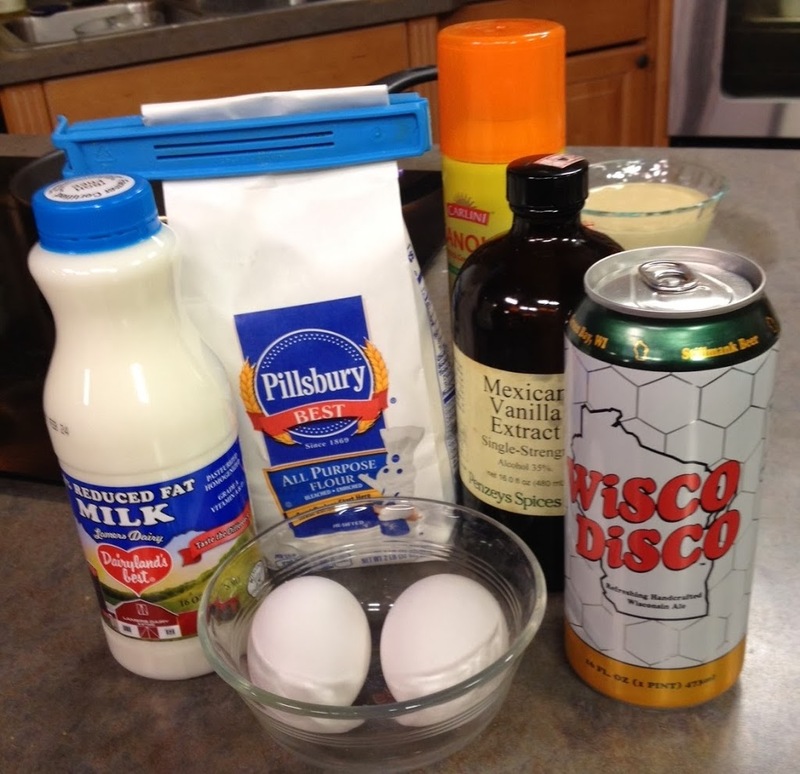 Brad Stillmank’s Wisco Disco adds just the right flavors! Thank you to Emily Deem, Doug Higgins and the entire crew at WLUK Fox11 for the invitation and the warm reception. Everyone made me feel at ease and very welcome. That weekend crew is awesome! The fun interaction that you see on TV isn’t just for the camera. It is real! 1. Put first four ingredients in a large bowl. Using an electric mixer, mix for 30 second. Add the remaining ingredients and mix for another minute, or until thoroughly mixed and smooth. 2. Cover bowl and refrigerate for at least 2 hours. 3. Re-whisk the batter just before you begin frying the crepes. 4. Preheat 10 inch non-stick skillet over medium-high heat. Spray with non-stick spray. 5. With the skillet off the heat, pour 2 oz (1/4 cup) batter in the center of the skillet. Tip the skillet so that the entire bottom is covered. 6. Return to heat. When the top begins to dry and the bottom is beginning to brown, flip using a wooden or rubber flipper. The edges will begin to curl away from the pan at this time. 7. Fry the crepe for another 10 second. 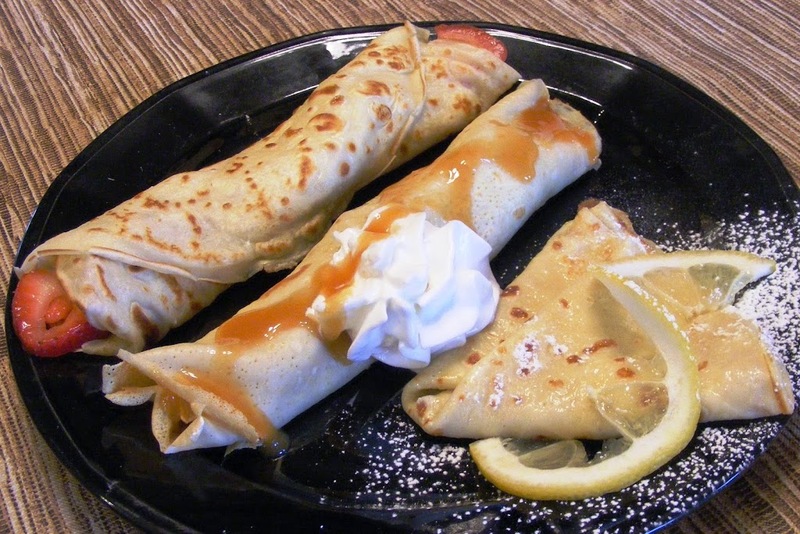 The crepe should be be very lightly brown. 9. 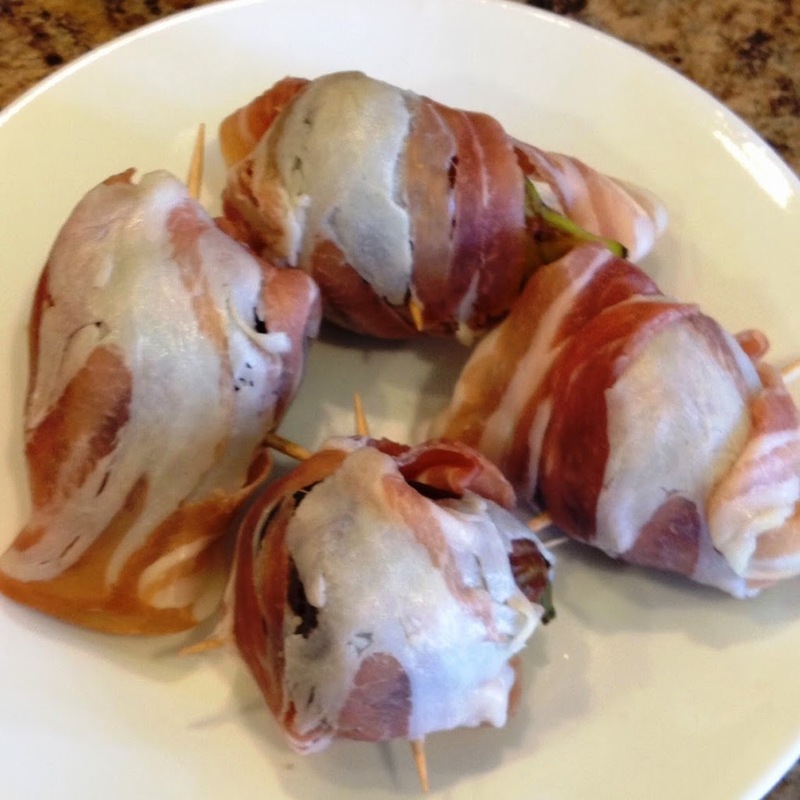 Add fillings, fold or wrap and serve -OR- stack with wax paper between layers for later use. 3. With electric mixer, beat egg whites until stiff peaks form. 4. Gently stir in cheese, spinach and herbs. 5. Divide between the four cups. 6. With a spoon, create a small well in the center of the egg white mixture. 7. Carefully slide a yolk into each well. 8. Place cups on a baking sheet, and place in oven. Back 10-14 minutes, until the egg white puffs up and browns. The yolk will be hot and thick, but not solid. Note: in the picture, I topped the egg with a half tablespoon of Greek yogurt. That was unnecessary, and won’t be repeated in the future. 1. Pour cereal into grocery bag. Add cashews. 2. In a saucepan, melt the butter. 3. Add brown sugar and corn syrup. 4. Bring to a boil for 2 minutes, stirring constantly. 5. Add baking soda, stir to mix. This will make the syrup foamy. 6. 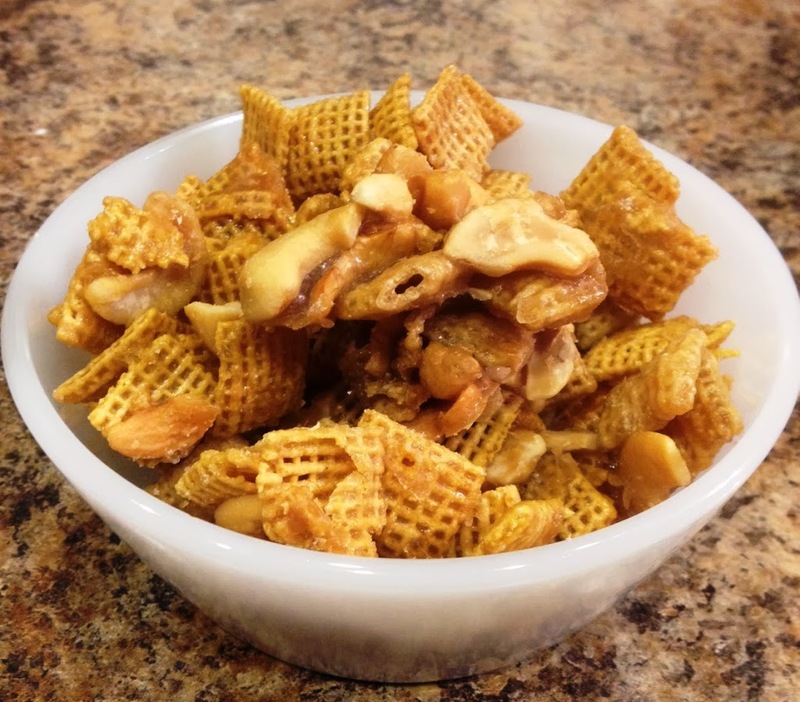 Pour over nuts and cereal. 7. Scrunch the bag down so it will fit into your microwave, and microwave on high for 2 minutes. 8. Carefully stir everything, and scrunch the bag down, microwaving on high for 2 more minutes. 9. Carefully pour mix onto buttered cookie sheets. 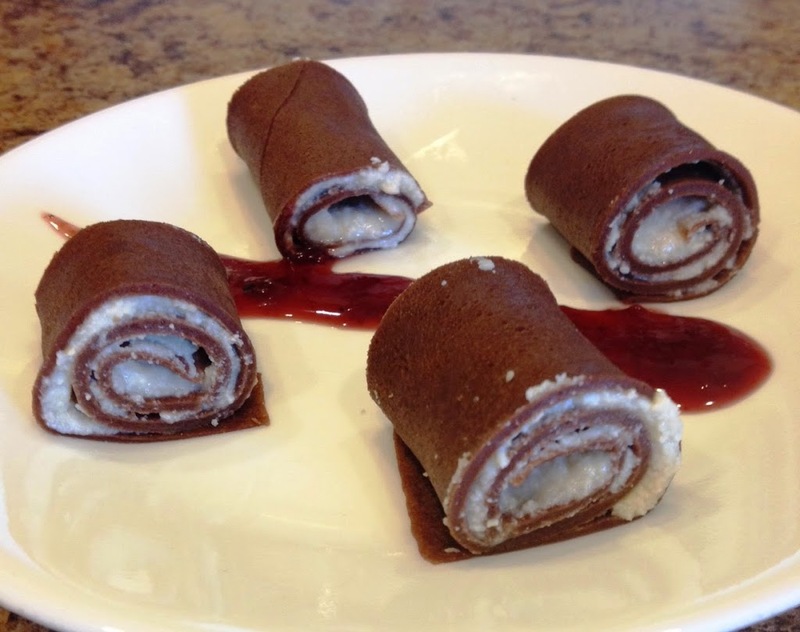 (Wax paper does NOT work, even if buttered. Peeling shreds of paper off the candy is less fun than it sounds.) Spread into an even layer, let cool and harden. 10. Break into small pieces and store in an airtight container, preferably not where I can get at it.